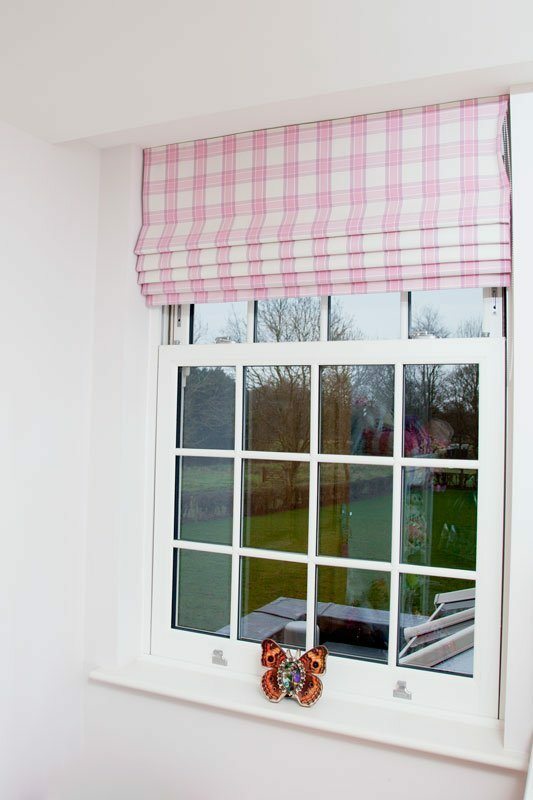 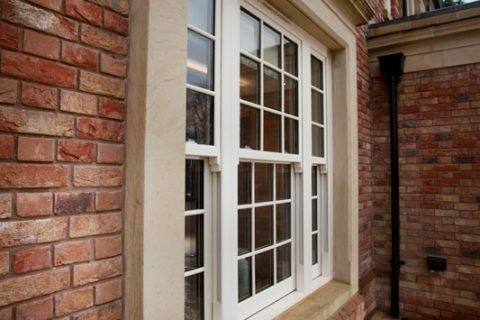 There are plenty of traditional properties that would benefit from UPVC Vertical Sliding Sash Windows in West Cumbria. 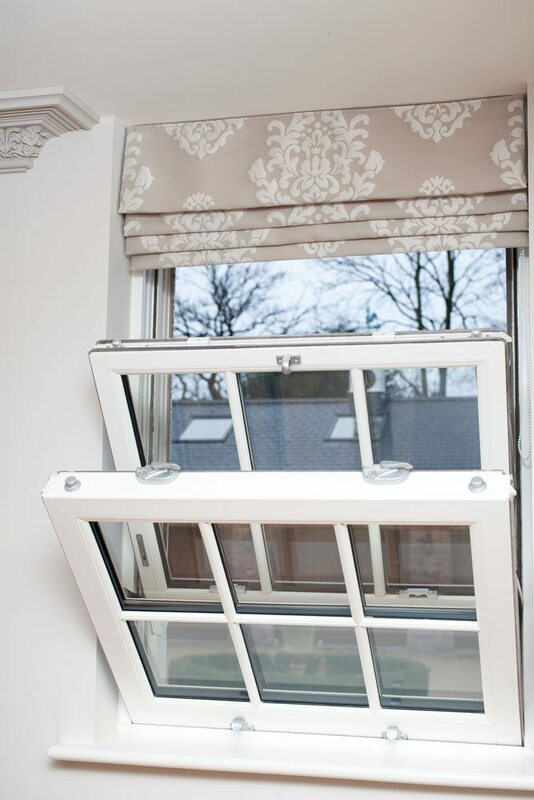 Replacing old tired sash windows like for like is a great way to preserve the natural character of your period / traditional property. 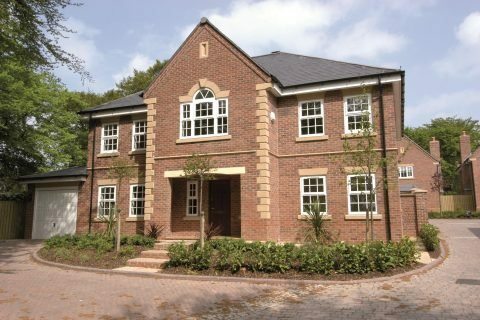 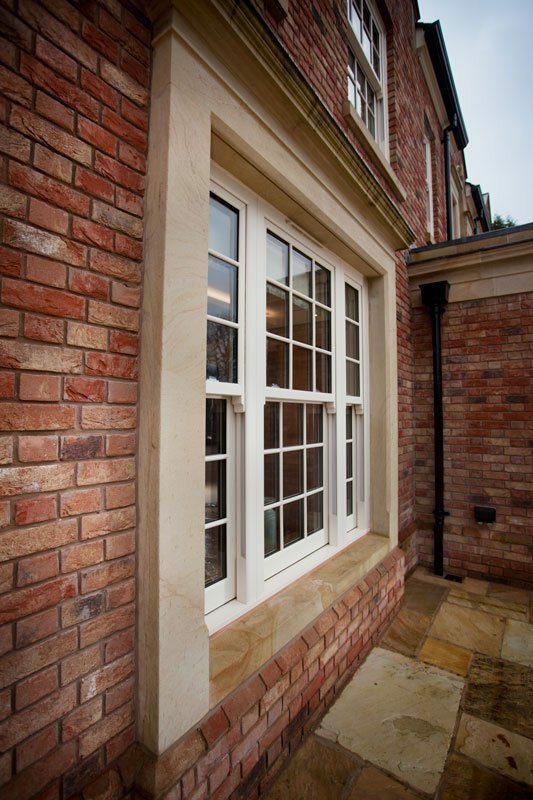 At Cumberland Windows, we offer a beautiful range of classic and contemporary style sash windows. 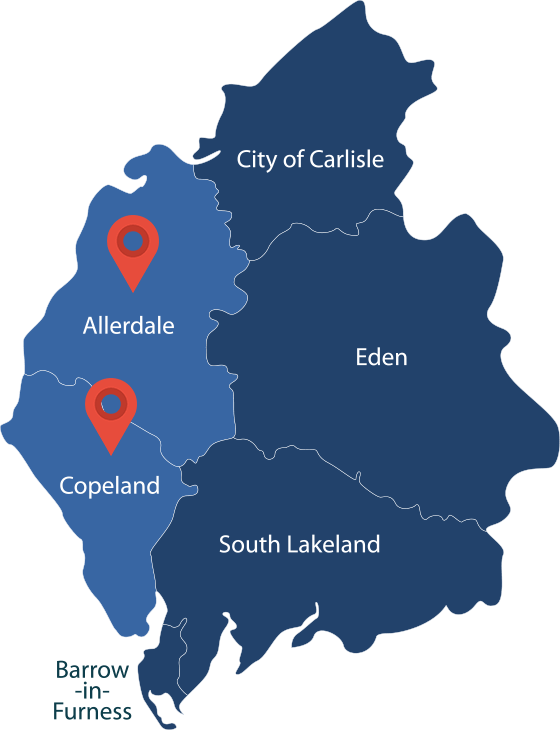 Why choose Sash windows from Cumberland Windows? 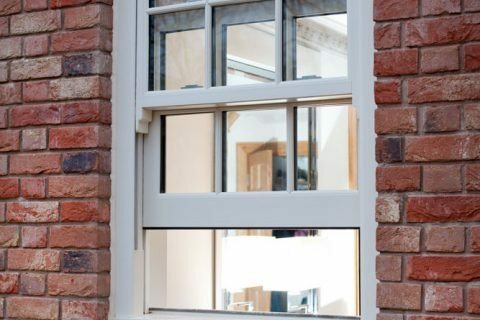 All of our PVC-U sliding sash windows retain the classic appeal of original timber sliders, still being A rated for energy efficiency thanks to their innovative multi-chambered design which better traps heat and delivers better all-round modern performance. 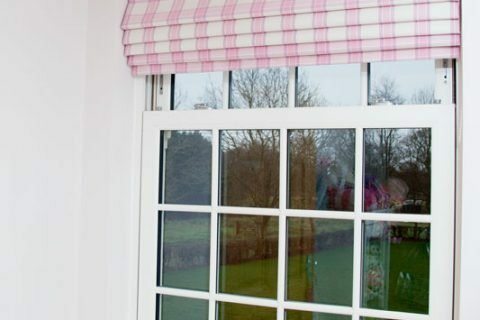 You’ll be able to keep your home much warmer for longer, reducing the amount of energy you use to save on heating bills. 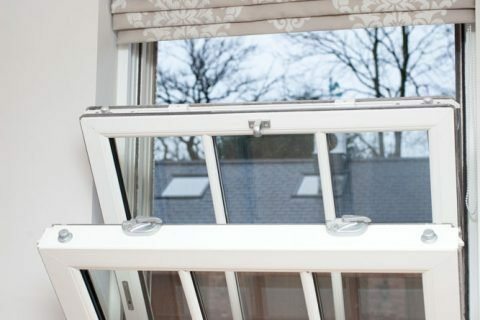 Whereas timber sliding sash windows of old could often be prone to rotting, cracking and even insect infestation, the beauty of modern PVC-U removes these previous worries. 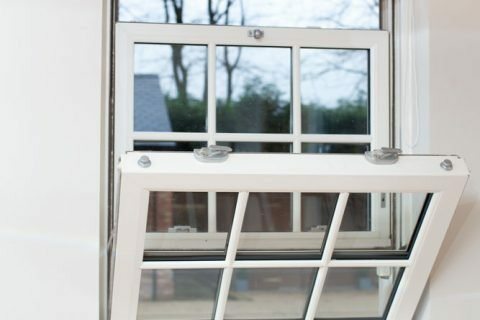 What’s more, they’re just easier to maintain in general, simply needing a wipe down if ever they should become dirtied with dust or the like. 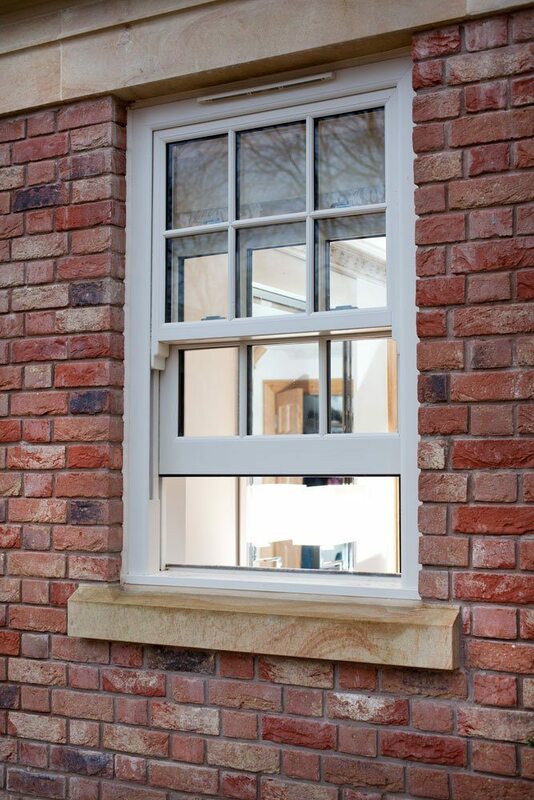 At Cumberland Windows, we offer all of our PVC-U sliding sash windows in a plethora of distinctive and vibrant colour tones to truly make your home stand out from the crowd. 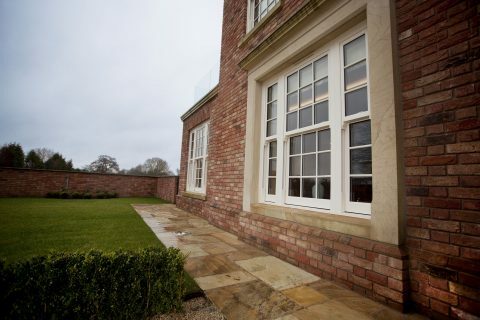 Sash windows can be engineered to look as subtle or striking as you’d like. 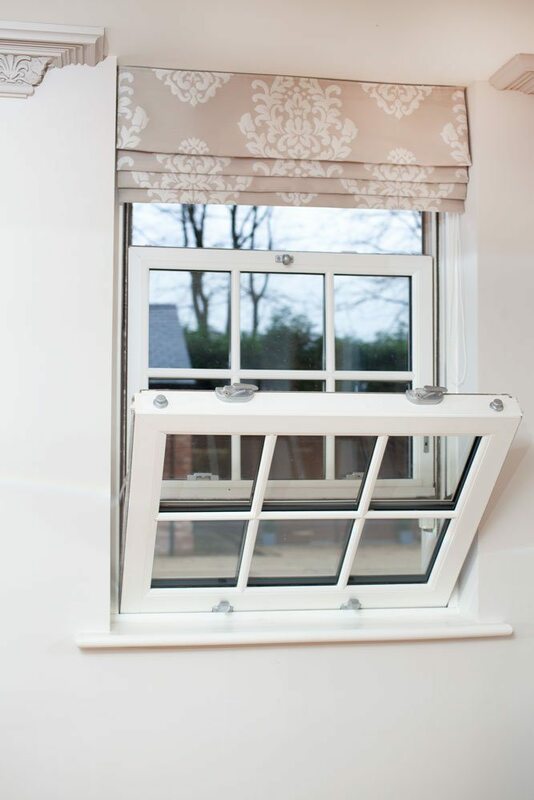 For those wishing to retain the traditional and authentic style, Golden Oak, Rosewood and other woodgrain foils will never fail to catch the eye.